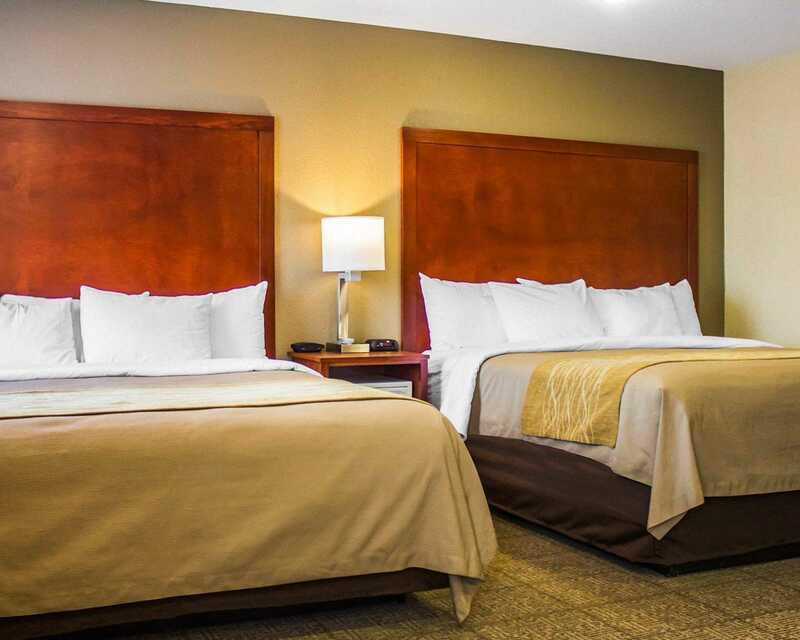 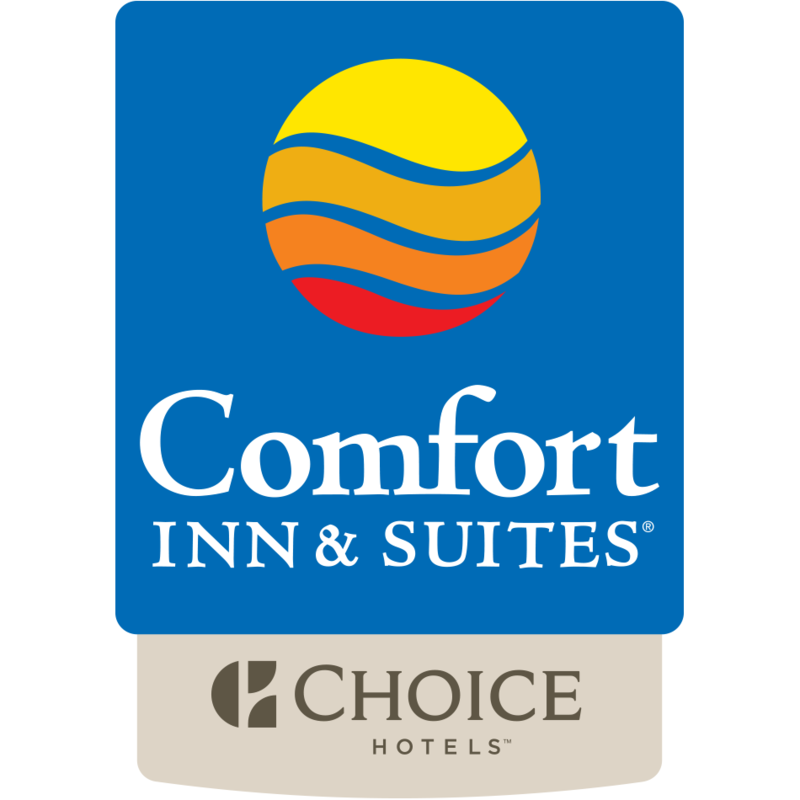 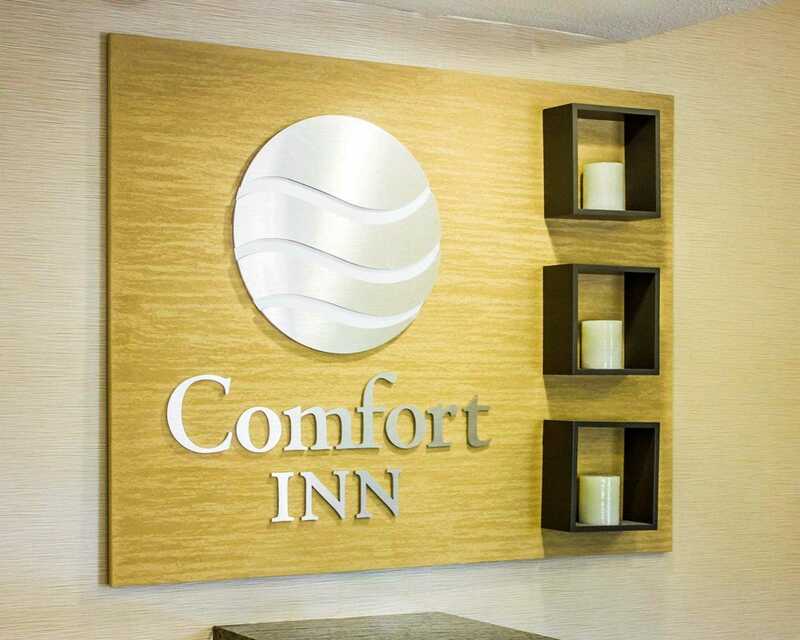 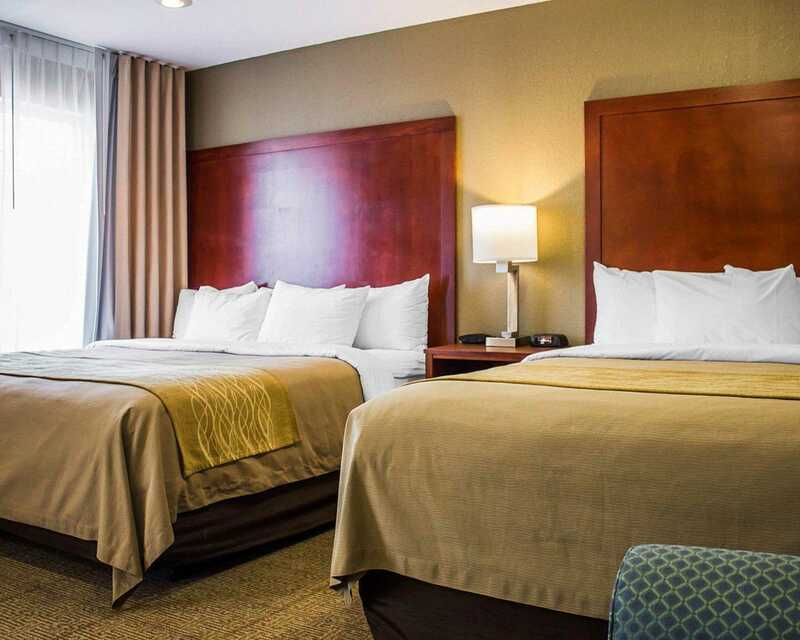 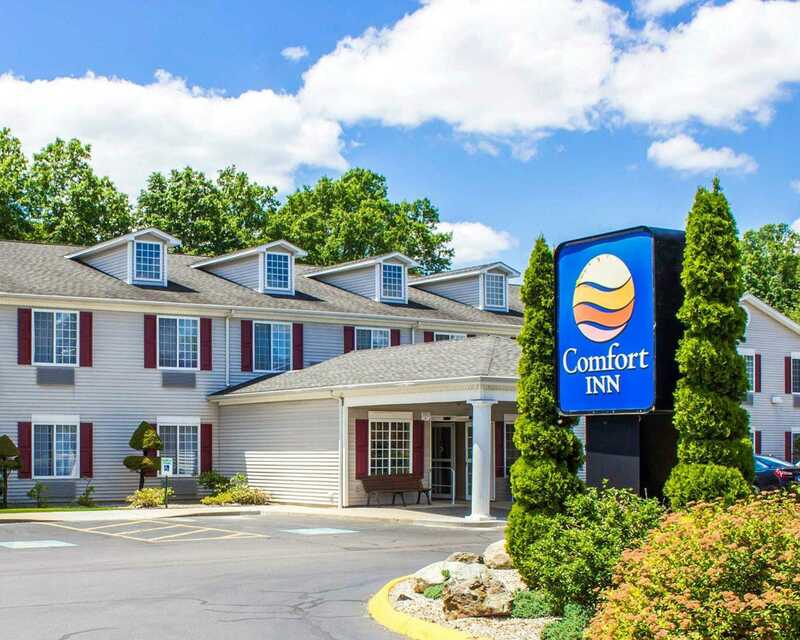 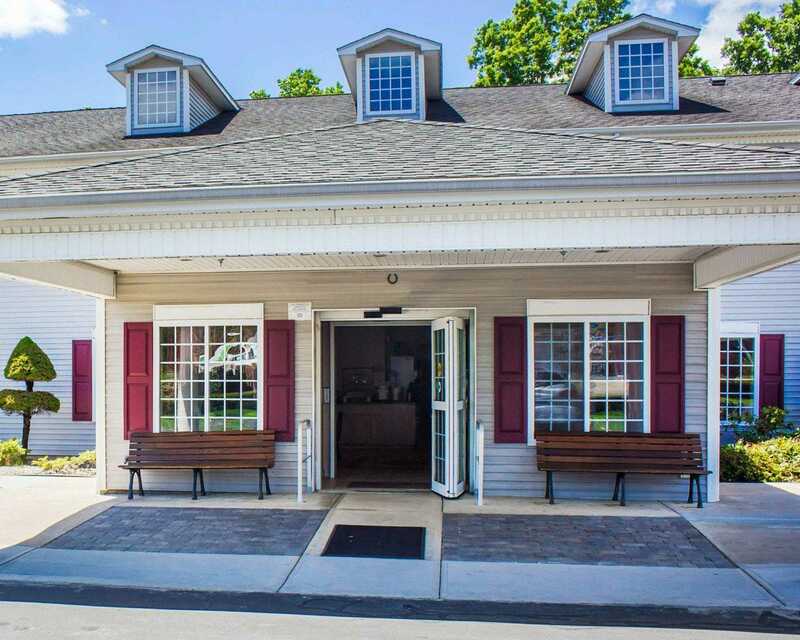 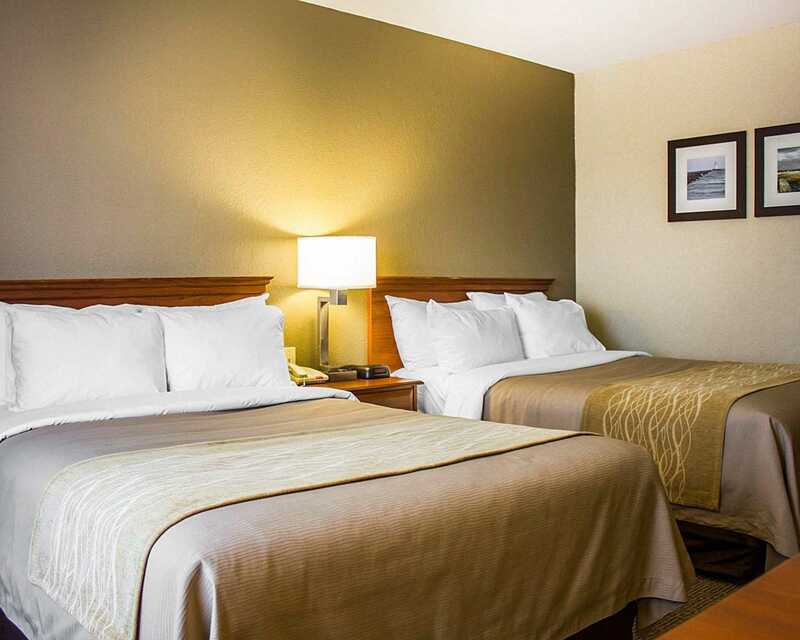 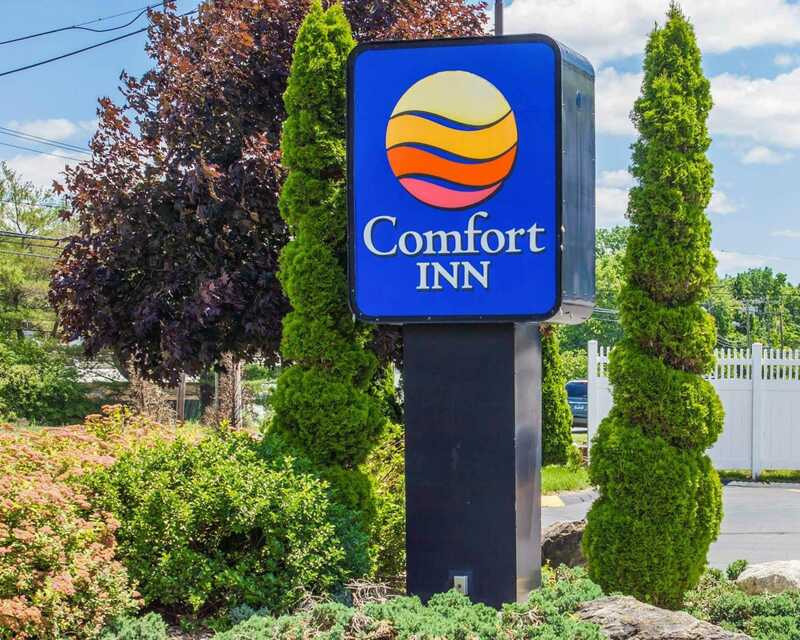 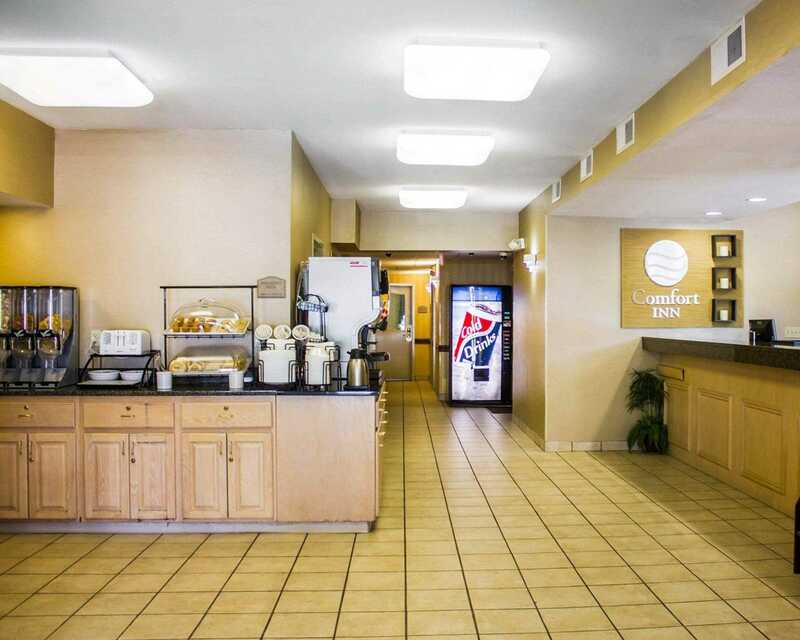 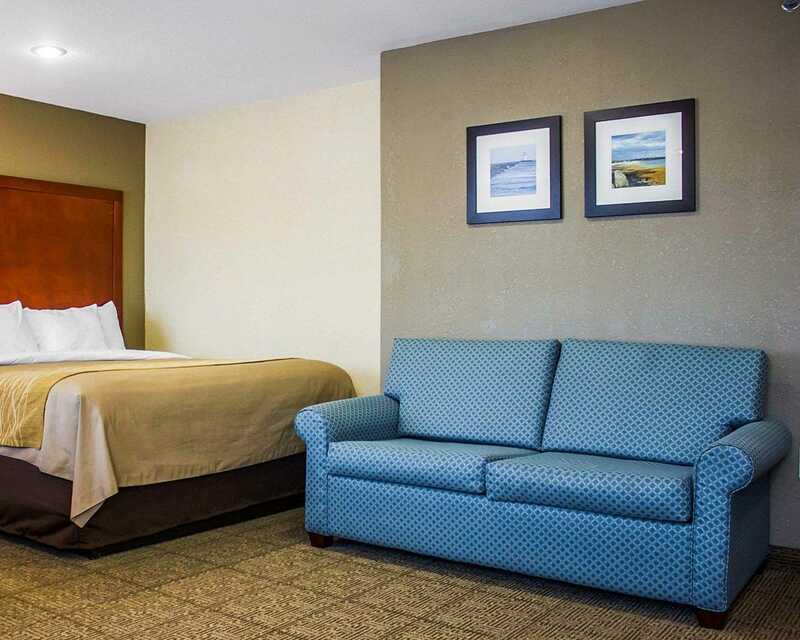 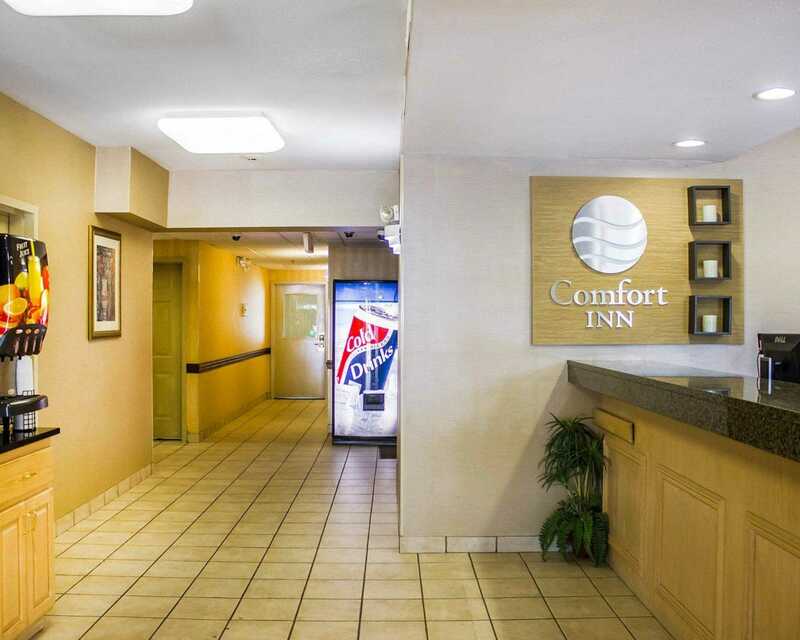 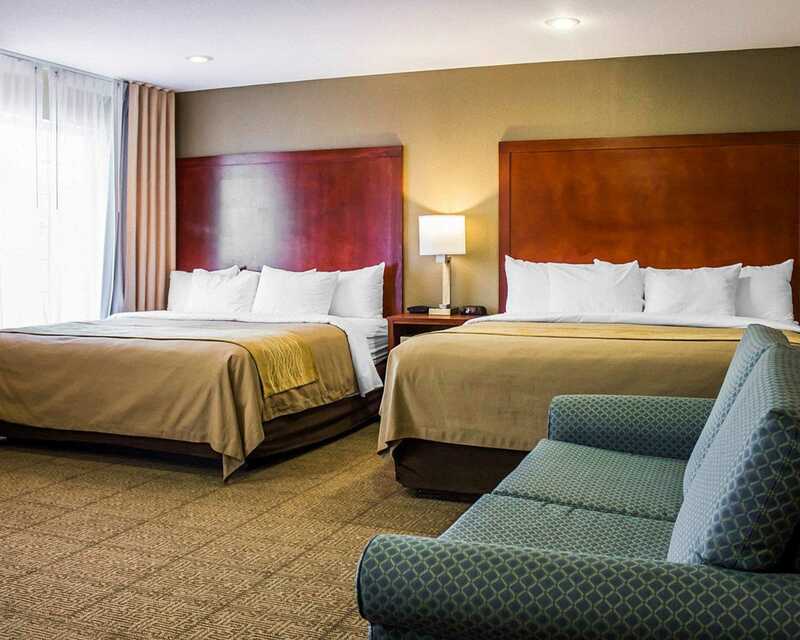 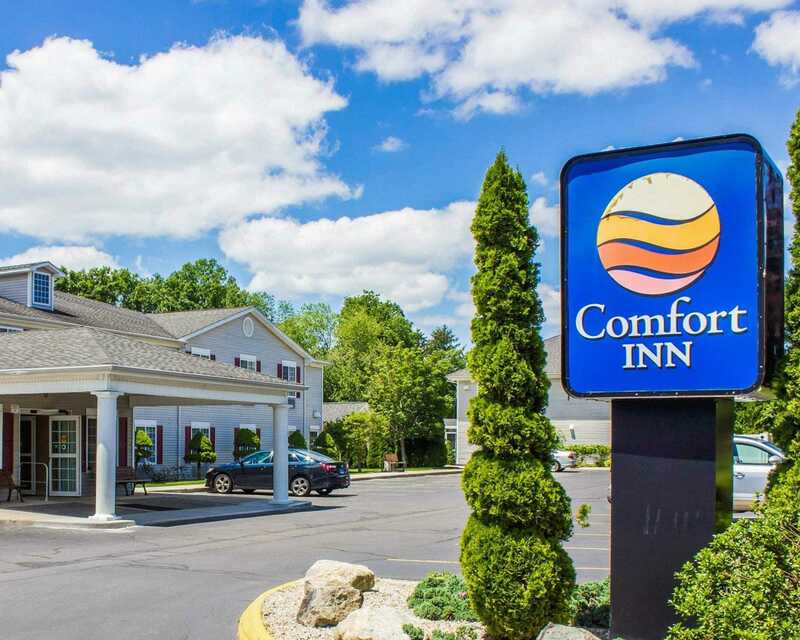 Stay minutes away from Hammonasset Beach State Park at the Comfort Inn hotel, located off Interstate 95 in Guilford, Connecticut. 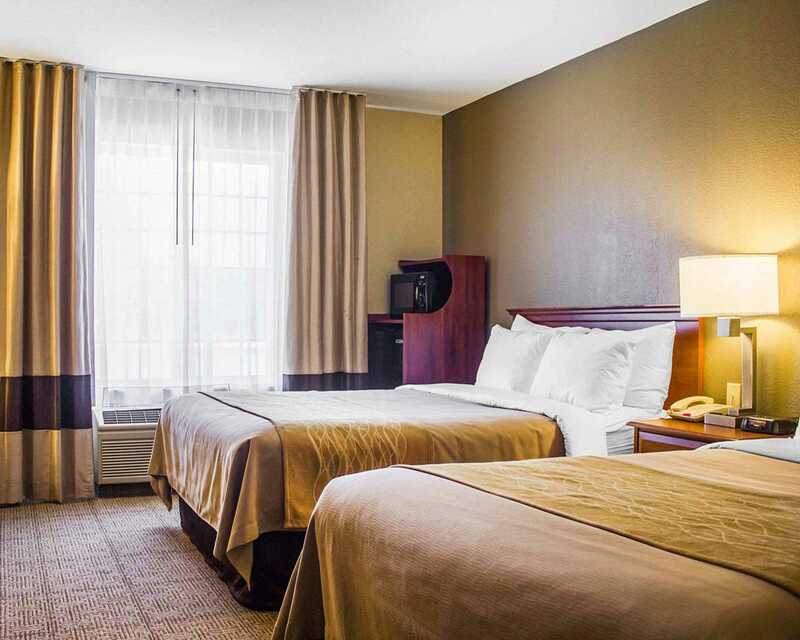 Area attractions include the General William Hart House, Harvey's Beach, Lynde Point Light, Rocky Neck State Park, The Katharine Hepburn Cultural Arts Center. 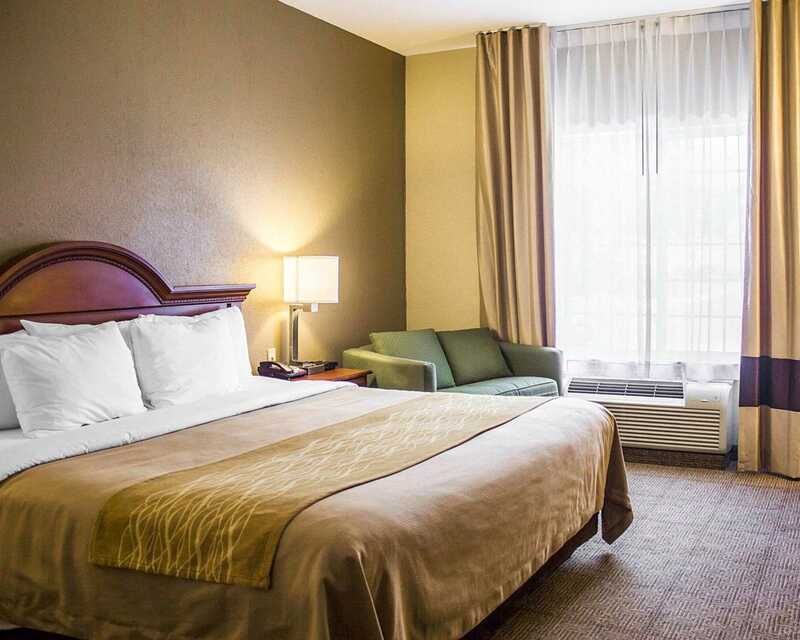 Take a drive to nearby Rhode Island, New York or New Haven or enjoy nearby beaches, parks and golf courses. 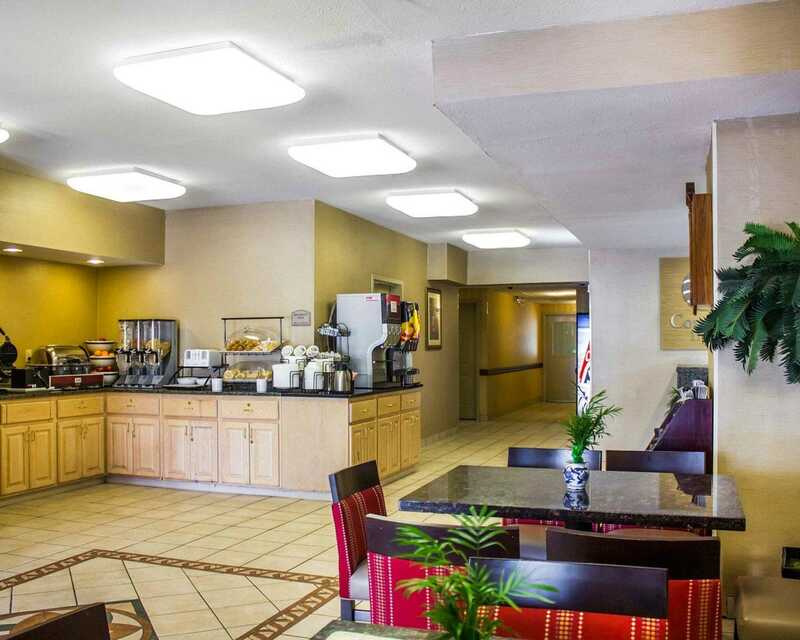 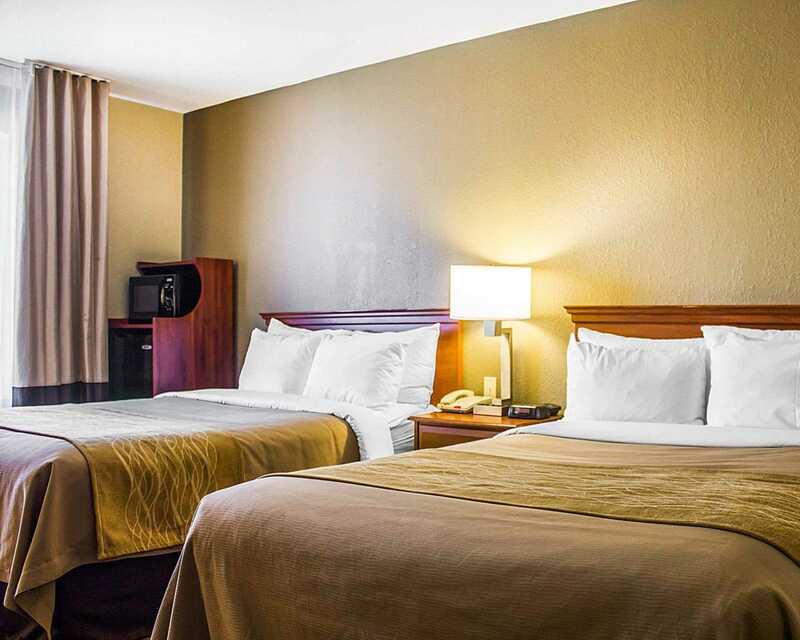 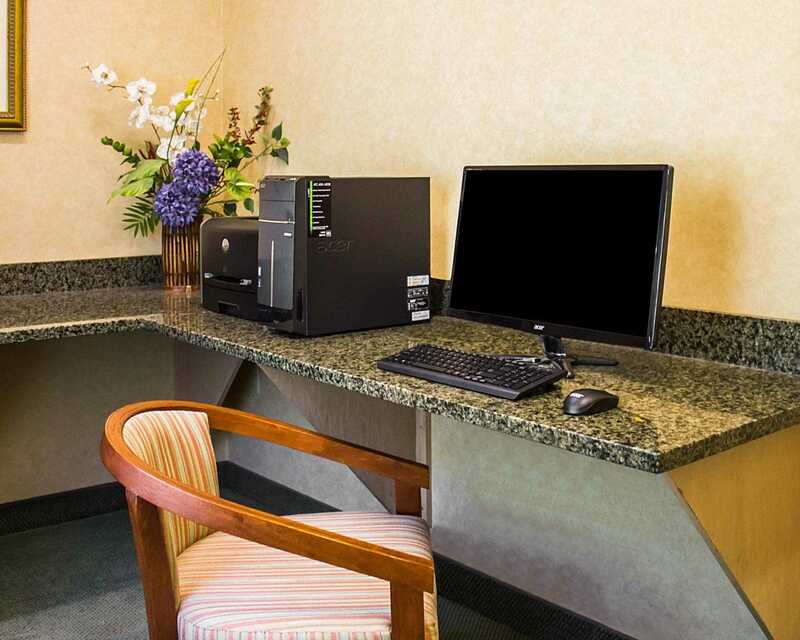 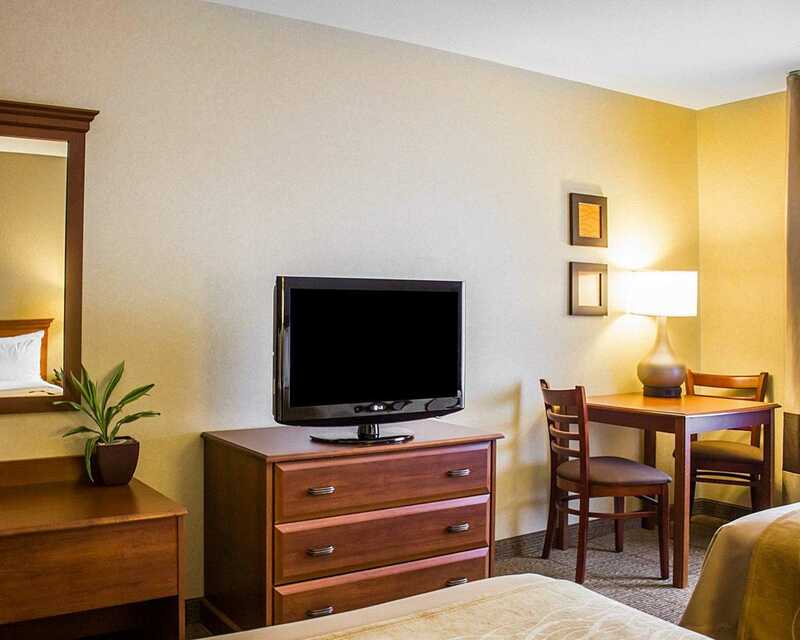 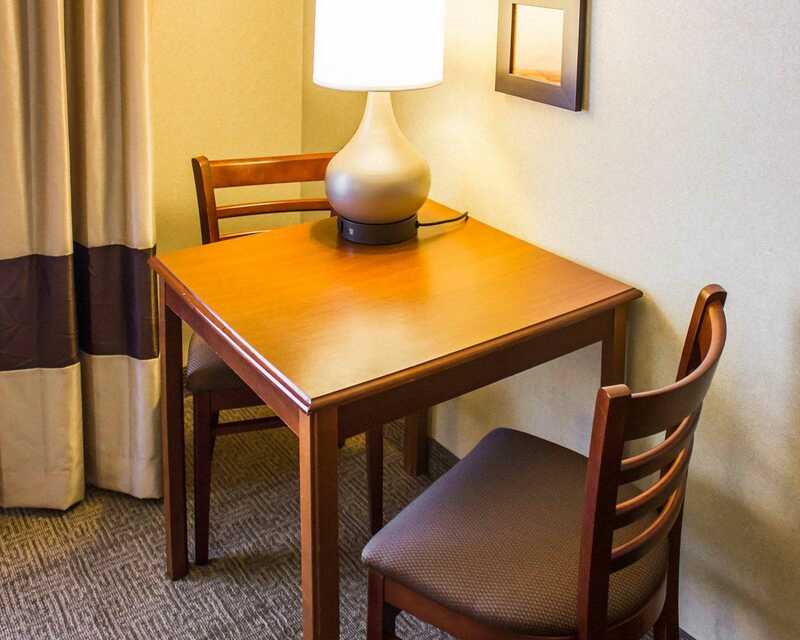 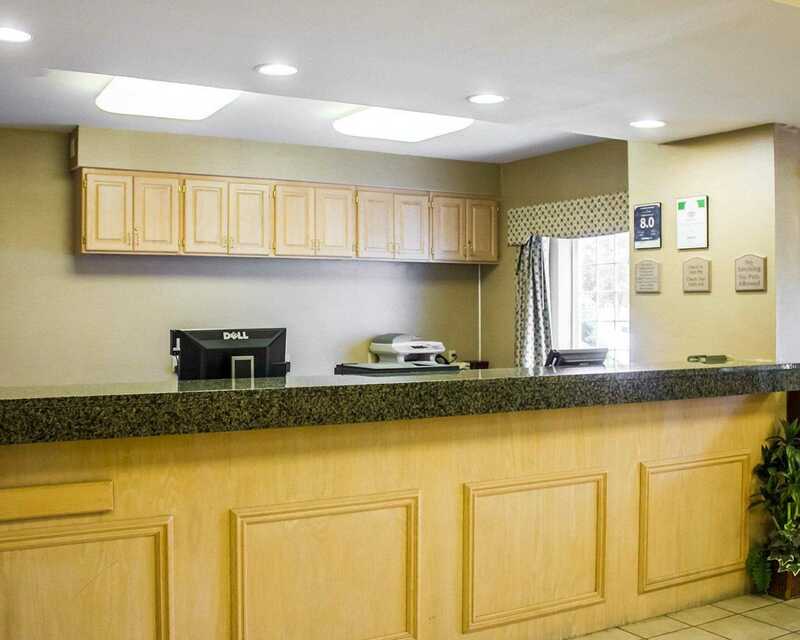 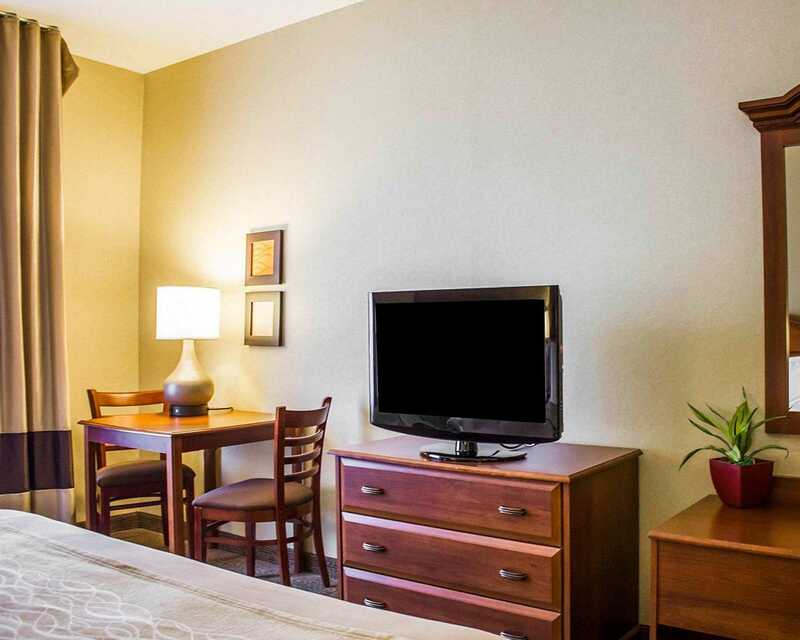 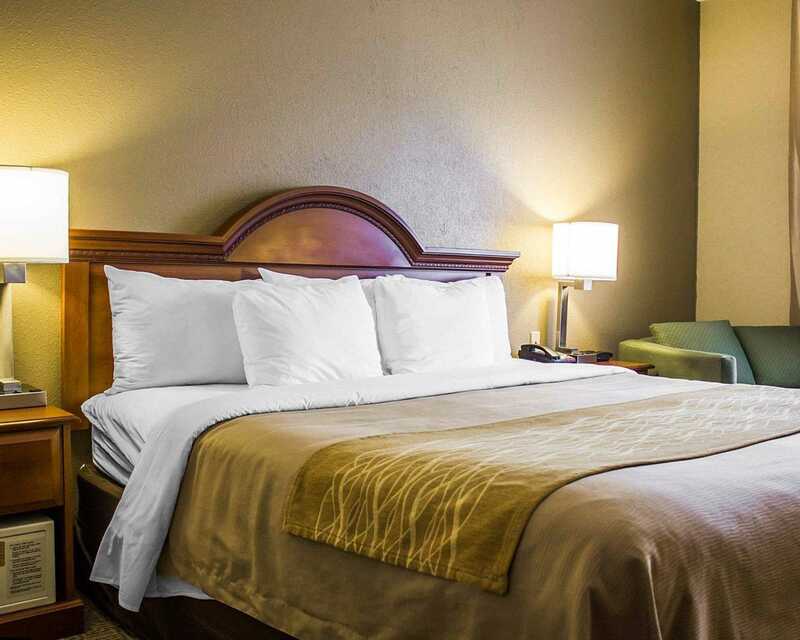 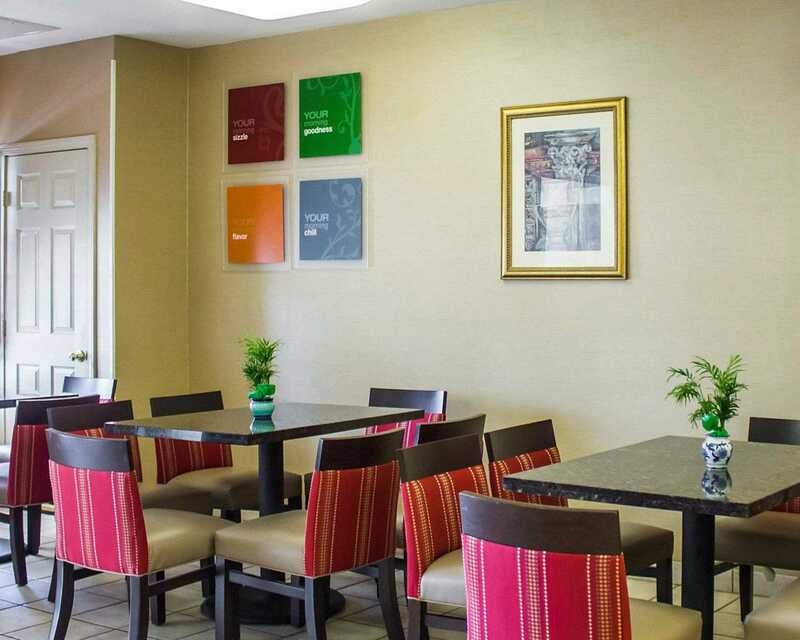 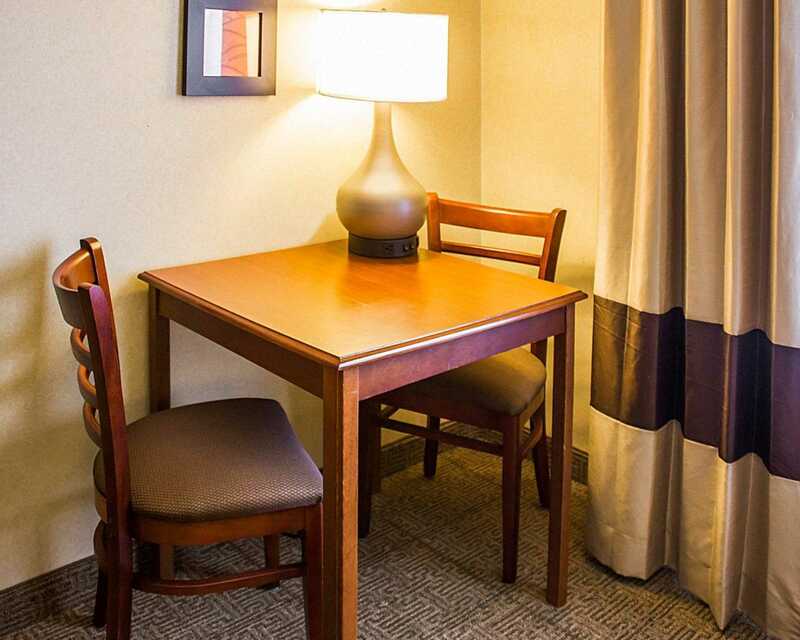 Hotel amenities include free high-speed Internet access, free local calls and a business center. 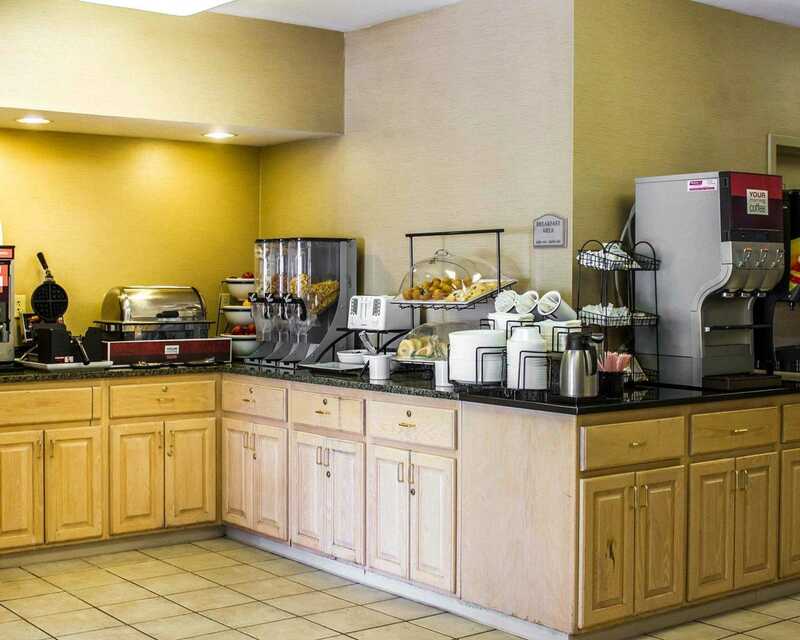 Your Morning Breakfast is full of hot and delicious items, making breakfast at the Comfort Inn the perfect way to start your day. 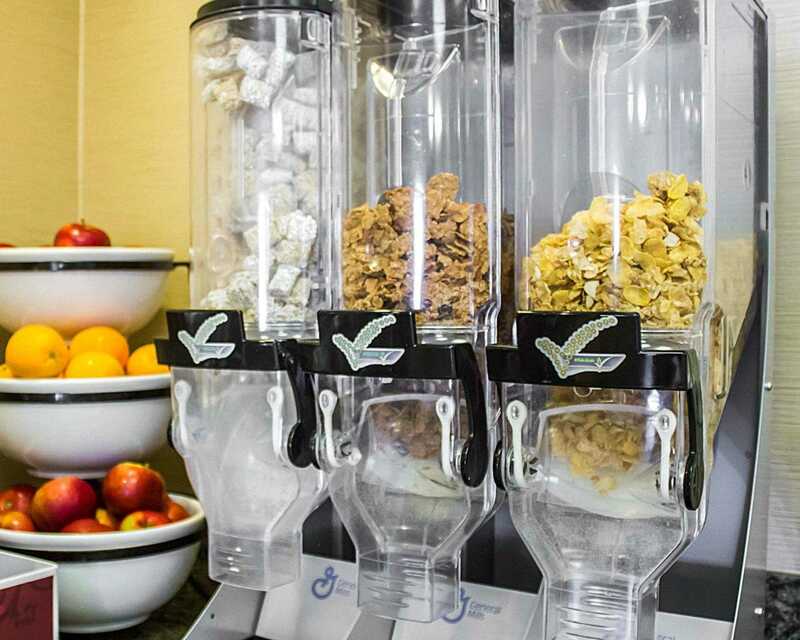 Enjoy our free hot breakfast featuring eggs, meat, yogurt and fresh fruit, cereal and more, including your choice of hot waffle flavors! 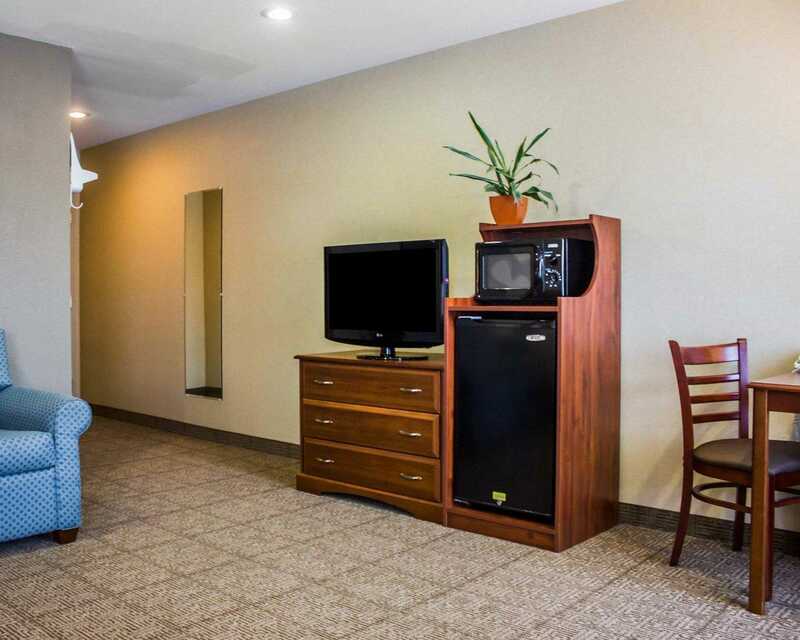 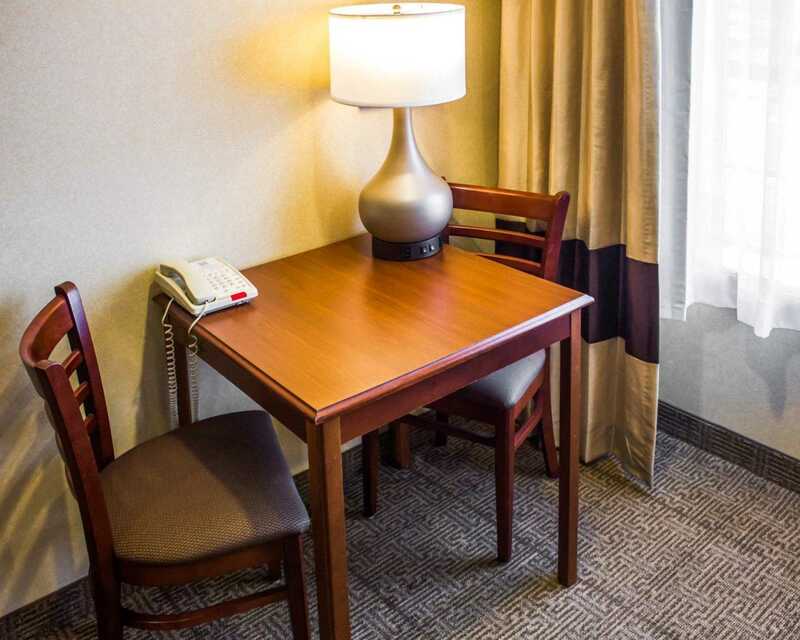 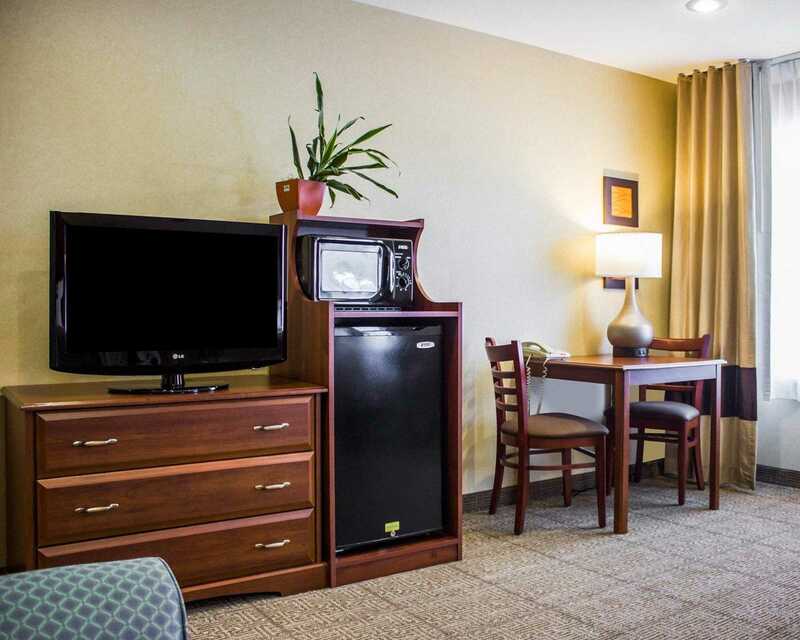 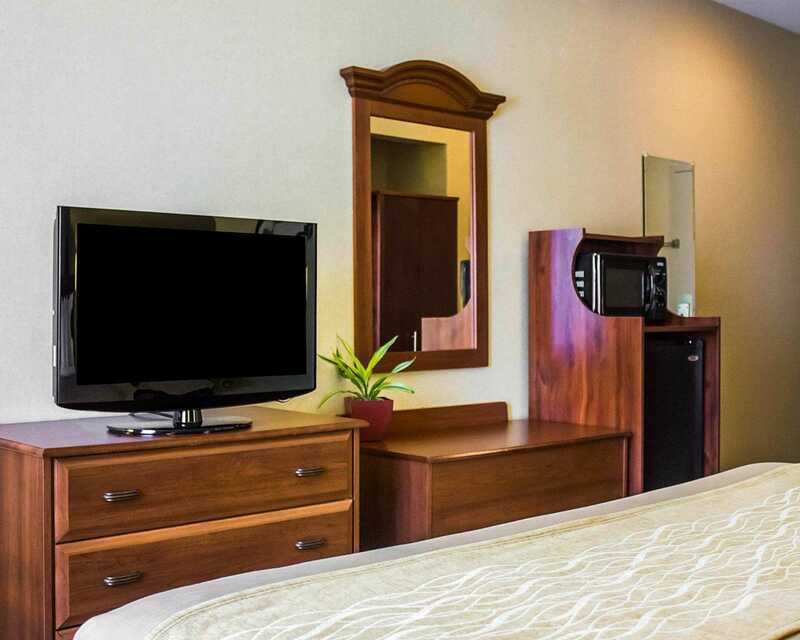 Guest rooms feature cable televisions, hair dryers, coffee makers, in-room desks, microwaves, refrigerators, wake-up services, irons and ironing boards.